One of the biggest mistakes someone can make after a car accident is to dismiss an injury as nothing serious without having proper tests run. When you are in an automobile accident, the car hits something and stops, but your body does not. The types of injuries that are most common in car accidents are also those that might not surface right away. The biggest mistake that someone can make is to think that an injury is nothing serious and dismiss it without having proper tests run. If you are injured in an accident, even if you think that it is just a minor bruise or soreness, it is critical to receive medical care immediately. If you are injured and you don’t get the appropriate medical services immediately following the accident, there is the potential that you will not be able to prove that your injuries were a direct cause of the car accident. 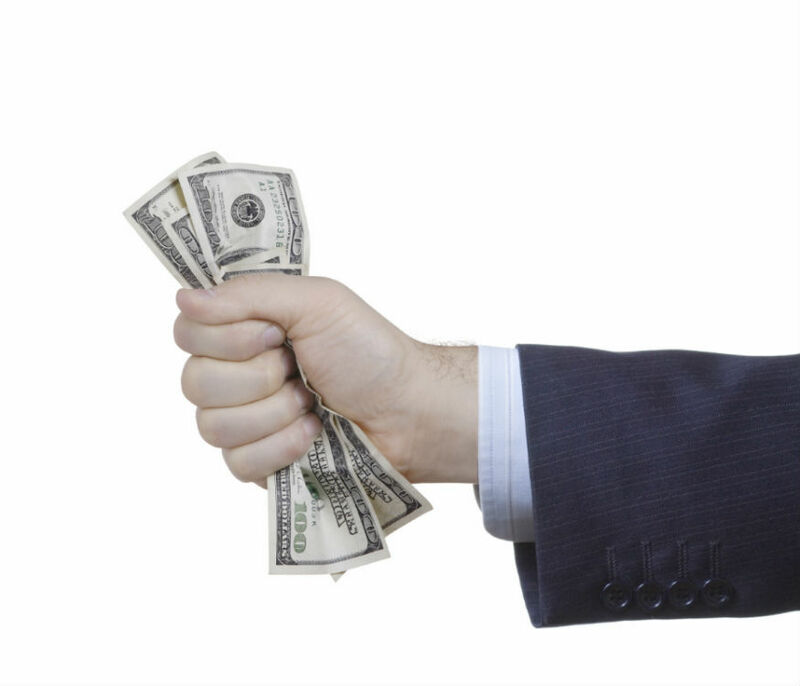 That would make it more difficult to win your case if you should have to file a claim to be compensated. Going from the accident to the hospital and having proper tests run creates a chain of evidence helping proving your injuries were the result of the car accident. One of the most common types of injuries that people sustain in an accident is something called whiplash. 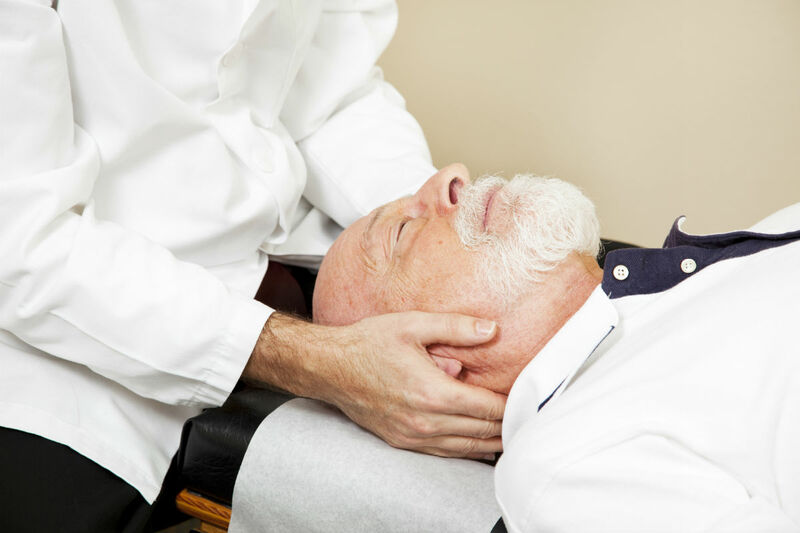 Whiplash occurs when the soft tissue of the neck is injured. Often the signs of whiplash appear to be just a little stiffness or soreness. 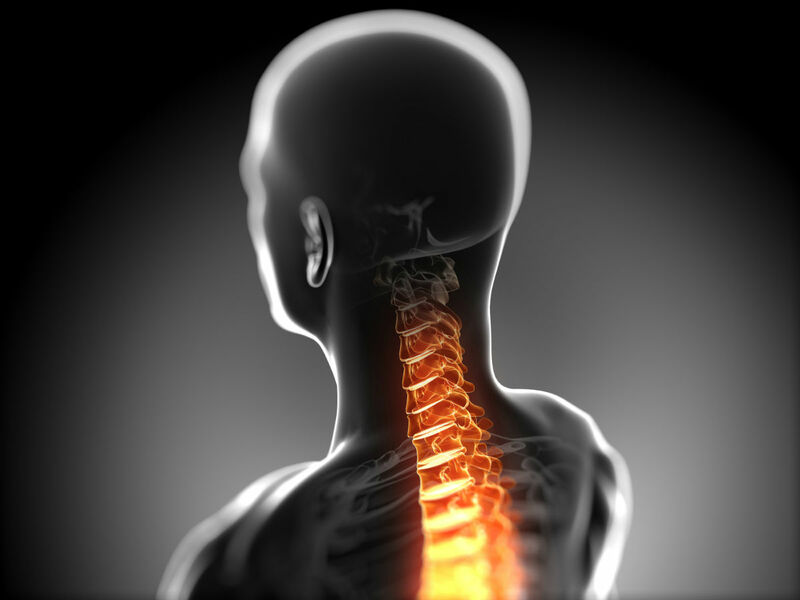 If you leave a neck injury unchecked, it is possible to have serious problems later on. The soft tissue of the neck, when inflamed, can cause tears in the discs and lead to further complications and neck and spine problems in the future. Typically, if you are in a fender bender, the soreness that you have goes away within a day or two. If you notice that your bruises are not healing the way that you thought they would, it is important that you seek medical care. Soft tissue injuries can lead to chronic edema that can wreak havoc on your joints and bones and lead to further issues. If you sustain an injury in a car accident, you might need to have physical rehabilitation or other medical treatment to prevent a minor injury from becoming major. If the car stops suddenly and your body doesn’t, it is possible for you to hit things like the window of the dashboard. If you have any blunt force trauma, it can lead to internal bleeding or a traumatic brain injury. 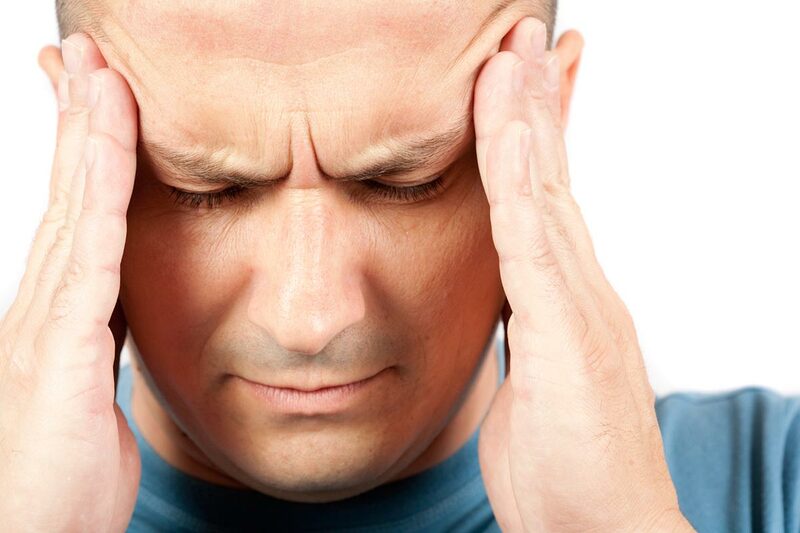 If you lose consciousness at all, it is critical that you go to the emergency room to make sure that you get the help you need to address any internal bleeding or brain injuries that might be going on. If you are in an accident and injured, even if you think the injuries are minor, it is critical that you address them immediately. Those things that seem minor can have a delayed onset, and if you don’t prove that they are injuries you sustained in the accident, you’ll have a hard time getting the compensation that you need.